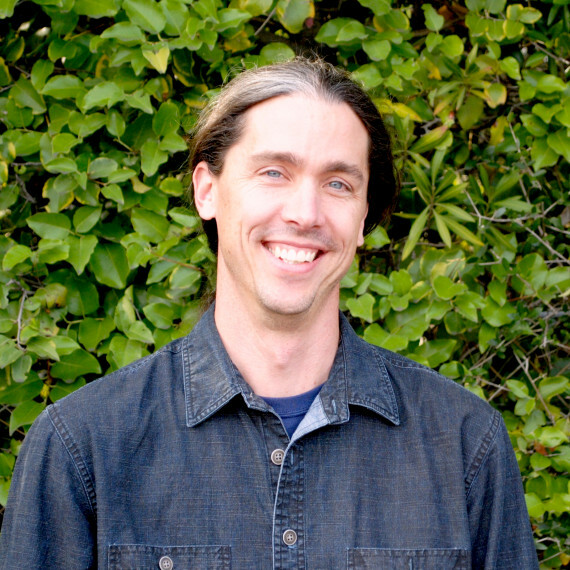 Since moving to the Bay Area in early 2001, Tom has focused most of his professional career designing and managing the construction of high-end residential landscapes. His extensive construction experience, both in the Bay Area and in his native Chicago, has given him a keen understanding of the intricacies of construction detailing, and the importance that well thought-out details make for the success of the overall landscape. Since joining Kikuchi + Kankel Design Group in 2005, Tom's contributions to the office's drawing and communication technology have been invaluable. Tom was promoted to Associate in early 2008.